The Glass Bird Migration Project: For the Nature of a Fragile World. The "Glass Bird Migration Project" (GBMP) is designed to spread a global message of unity between communities and cultures. 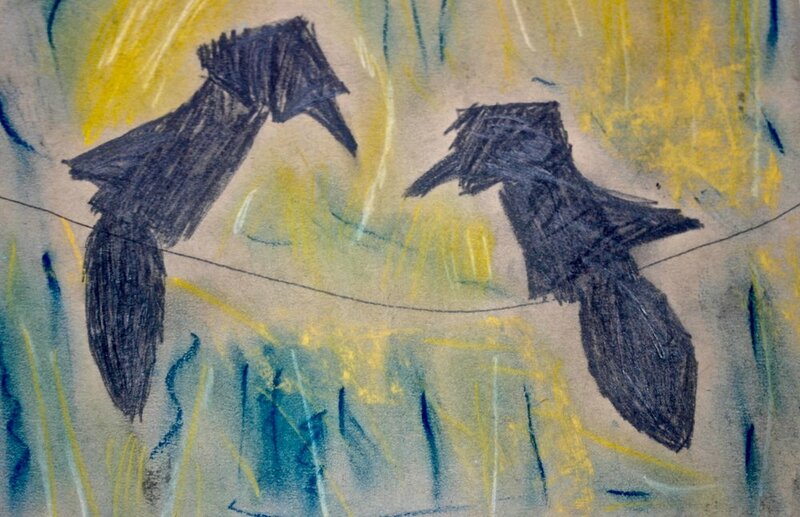 Beginning with the familiar image of birds perched upon wires, dialogue is created addressing social and environmental issues common to all people. 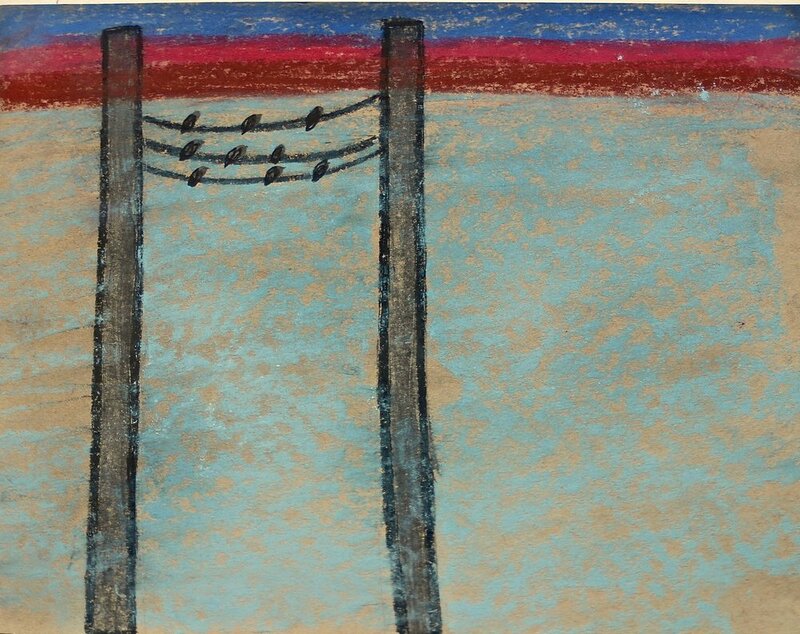 Being recognizable as any icon in our modern world, the birds perched above stand as a metaphor for the symbiotic relationship between societies of man as well as nature. Using that metaphor, the GBMP aims to address commonalities that exist throughout the collective conscience of the world. Partnering with various organizations, the GBMP uses art to connect with societies abroad and through that connection comes a continuance of dialogue, shared concerns and spreading a global message of hope. The Glass Bird Migration Project is extremely proud and excited to announce two new partnerships. Beginning in March 2016, the GBMP will conducting workshops at Denver Public School Satellite location Academia Ana Marie Sandoval. 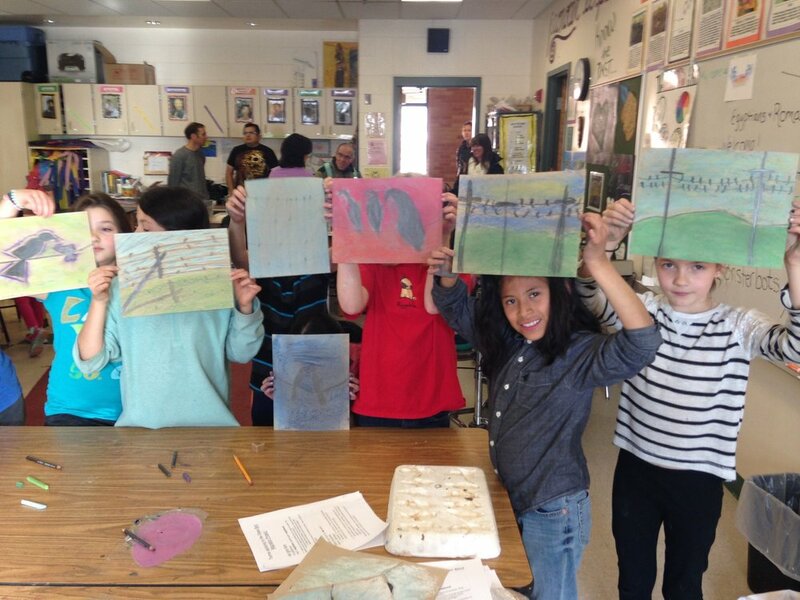 At the Academia, the GBMP will working with students in an enrichment capacity involving them in the creative processes of drawing, writing and sculpture. 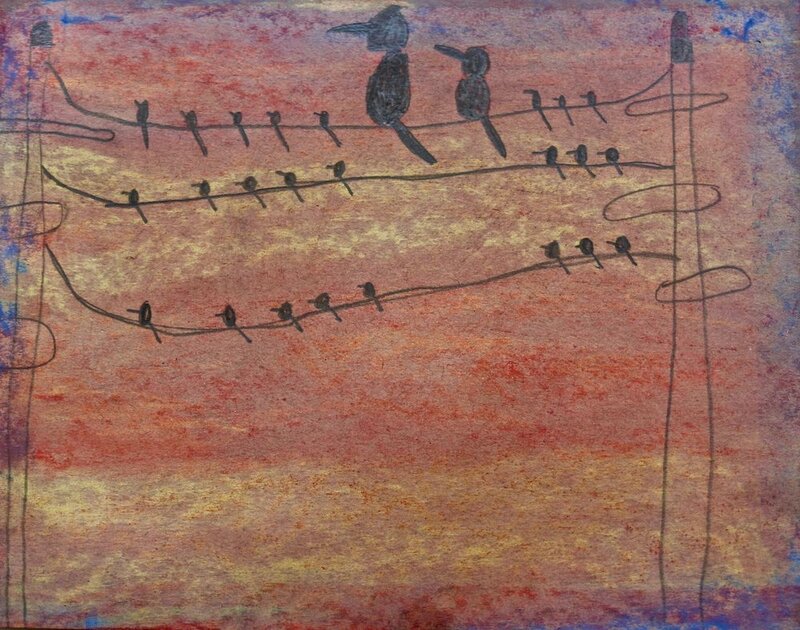 Students will be discussing bird migrations, habitats and global issues affecting all cultures. . 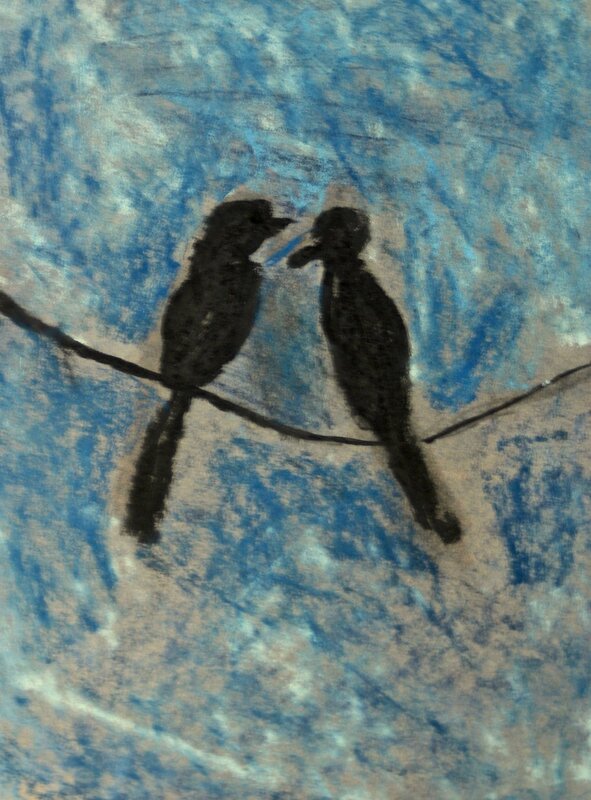 The culmination of the schools project will be a completed sculpture of Glass Birds perched on a wire to be installed at the school as well as talisman birds sent with a note, story or poem written by students to other communities spreading s messages of hope. 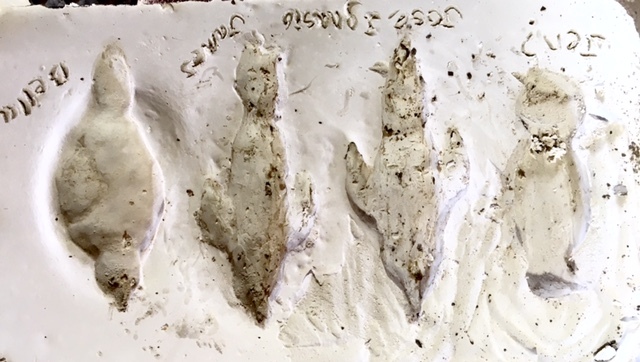 The other partnership will continue in the summer of 2016 when GBMP will be devoting time to work with nationally acclaimed sculptor Lorre Hoffman at MakerSpace307 near the Wind River Indian Reservation in Lander Wyoming. 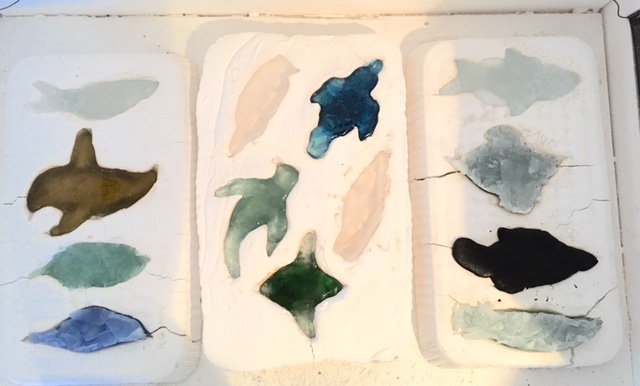 At MakerSpace307 GBMP will assist Lorre Hoffman to set up a glass fusing and casting studio. GBMP will then begin to work with the community and schools conducting glass fusing and casting workshops. Additionally, GPMP will be joining with 30 Native American Youth through the Workforce Investment Act Summer Youth Program. The GBMP will join the group installing Glass Birds in a documentary as we travel with a group of students in the Summer Youth Program across the Arapaho Ranch - the largest organic beef producer in the world. Over 400,000 acres or 930 square miles the Arapaho Ranch is approximately the size of Rhod Island and incorporates 5 historic family ranches purchased by the Northern Arapaho Tribe over the last 40 years. It is the primitive designation of this ranch that made it possible to become an organic beef producer. 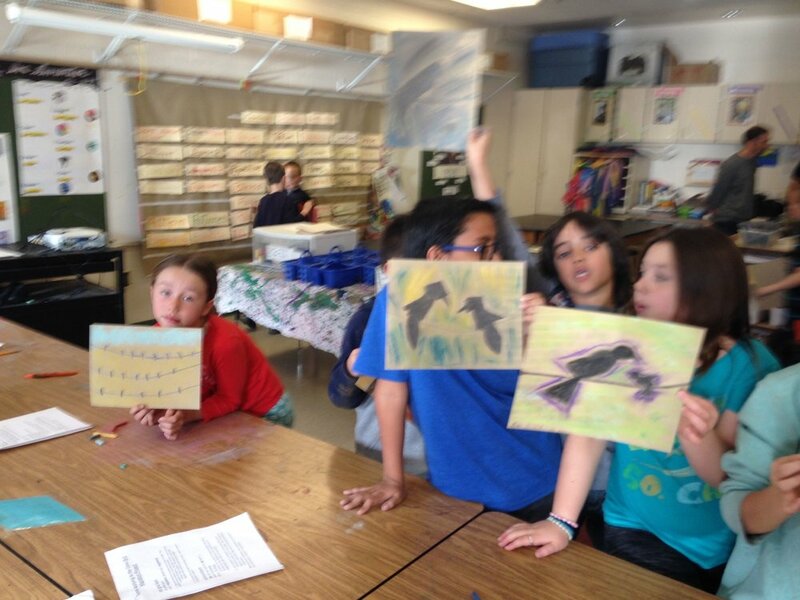 Just a few of the Students who participated in the Glass Bird Migration Project.